Have you ever been annoyed by Visual Studio’s SpyXX when finding the correct window? 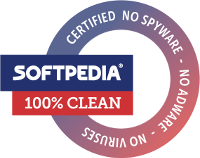 SpyEx shows the real window icon! All visible top-level windows are shown first. After them, all invisible are following. See all visible and non visible windows of all applications. Highlight every window, even hidden ones. Selecting a child window will highlight it automatically. See windows messages and their parameters. 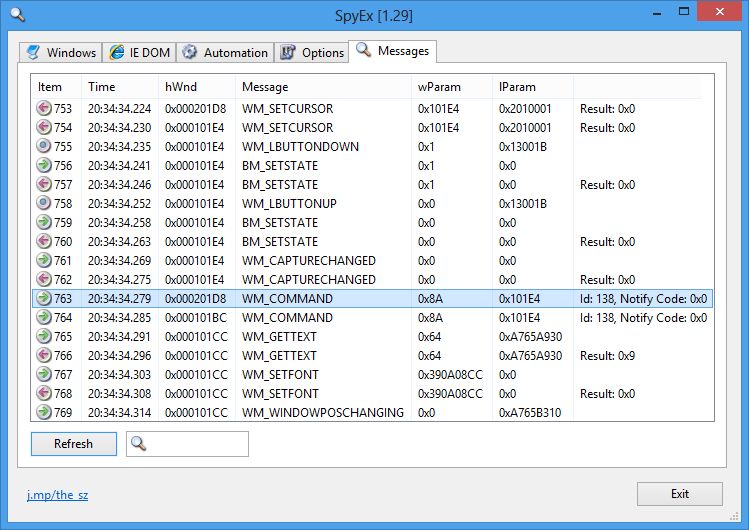 Spy on exact window, including child windows, same thread, same process or all windows. 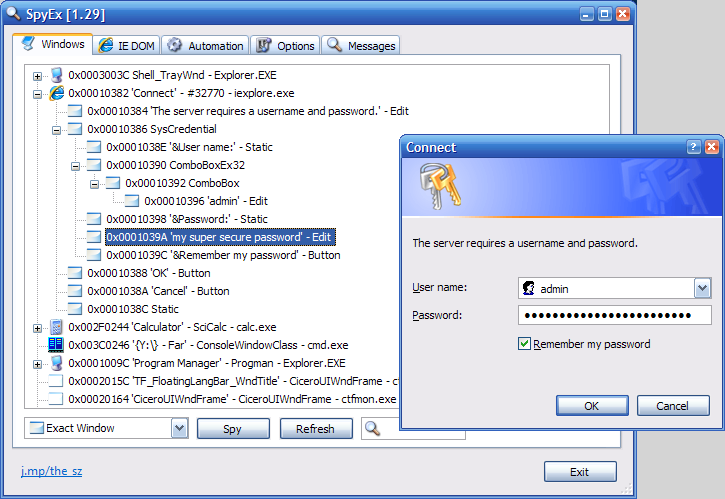 Reveal content of password edit boxes in applications and Internet Explorer. Enumerate UI Automation or Active Accessibility tree. You can press F5 to refresh the tree view. When you click ‘Refresh’ with pressed Shift or Control key, the refresh will happen in 5 seconds. So you have time to setup your windows. Make a right click onto a message in the ‘Messages’ tab and select ‘Disable this Message’ to prevent further display. In the ‘Options’ tab, you can enable/disable each single message or message groups. 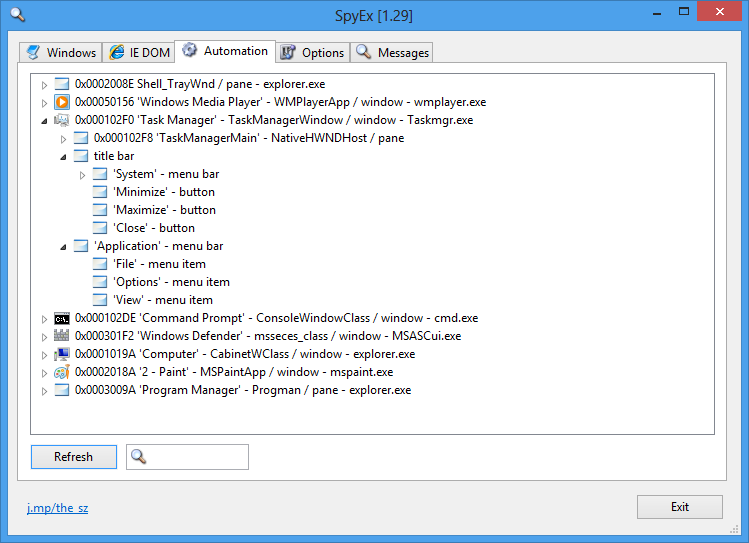 Start ‘SpyEx.exe /32’ to spy 32 Bit applications on a 64 Bit Windows version.